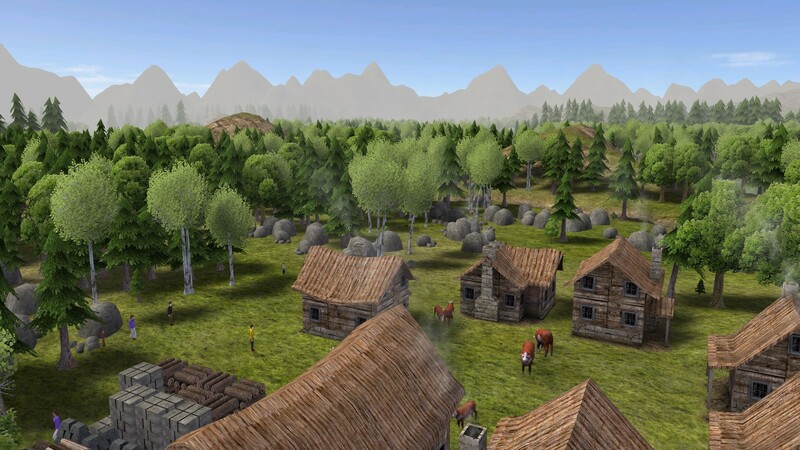 One of the main problems I have with Banished is that the maps are uniform and somewhat boring. You've seen everything there is to see within 20 feet of your starting position. This is the first of several mods that aim to change this. Normally, the map generator has 3 spawn sweeps: first the stone, then the iron, and then the trees. The game, however, treats pines, oaks and birch trees exactly the same. This mod adds a forth spawn script: old growth forests. Old growth forests are essentially towering clusters of pine trees. 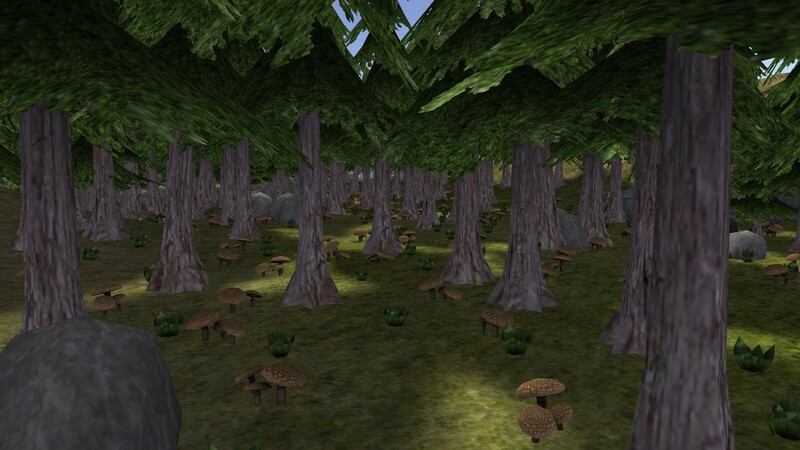 They are somewhat rare, and maps will likely only have 1-3 good sized old growth forests, or perhaps none at all. They will not die of old age, but they cannot reproduce either. 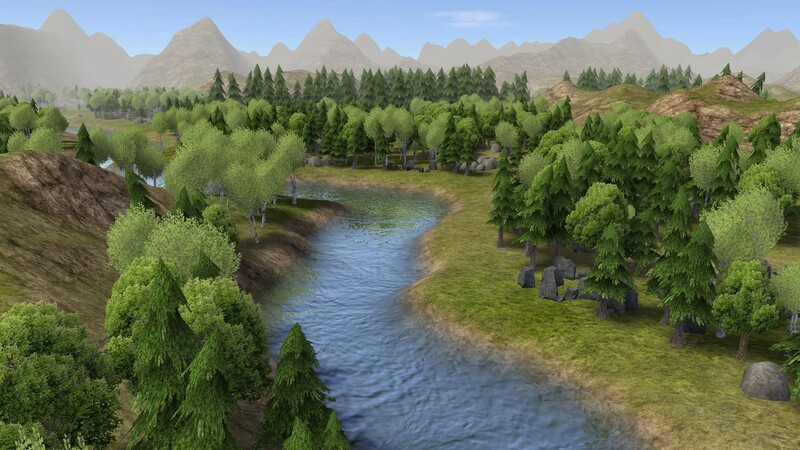 As well as adding more visual variety to the environment, the goal is to add strategic value to these regions of the map, as gathering huts will benefit to settle nearby one. Old growth forests attract mushrooms and roots at an accelerated rate. The mushrooms and roots that grow in old forests live twice as long, and have the ability to reproduce on their own. They however are not strong enough to overwhelm the map, and will not spread very far. During my tests, my gathering huts netted about a 25% gain compared to normal. Is this cheaty? I do not think so, because it is a compromise for the fact that these particular trees do not reproduce, and so you sacrifice being able to harvest wood from the land. This mod is compatible with everything I have tried so far, such as colonial charter and huge maps. It is probably not compatible with mods that change the starting "care package", such as number of citizens (like the Adam & Eve mod), or starting pre-built buildings.